Carrie Breaux, DVM, MVSc, and Diplomate of the American College of Veterinary Ophthalmologists (DACVO), joined WestVet in 2008. 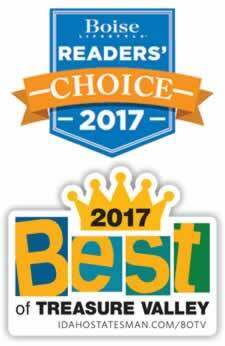 As a board certified veterinary ophthalmologist, Dr. Breaux has the distinction of being one of an elite group of veterinary specialists practicing worldwide. Dr. Breaux says her desire to pursue veterinary medicine simply sprang from her love of science and animals. Growing up on a farm in Illinois, she was surrounded by animals of all kinds including horses, cows, sheep, cats, dogs, and even a few pigs. She earned two bachelor degrees, a BS in Biology from Eastern Illinois University, followed by a BS in Veterinary Medicine from the University of Illinois in Champaign. She continued at the U of I, graduating with her Doctor of Veterinary Medicine in 2001. On her path to specializing in veterinary medicine, Dr. Breaux completed a one-year Equine Medicine & Surgery internship in Littleton, Colorado, followed by a one-year Ophthalmology internship in Denver, Colorado. Her educational pursuits next brought her to Canada where she earned her Master’s Degree in Veterinary Science (MVSc) from the University of Saskatchewan in Saskatoon, Canada and completed her studies with a three-year residency at the University of Saskatchewan. 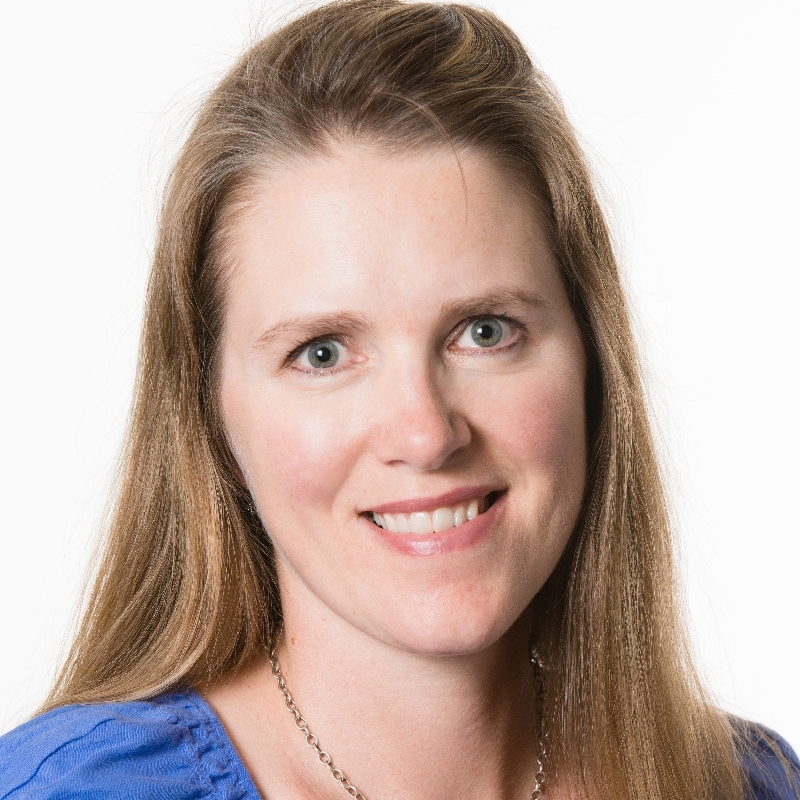 Upon completing her education, Dr. Breaux served as an assistant professor of Ophthalmology at the University of Illinois for two years during which time she taught ophthalmology to veterinary students. Dr. Breaux met her husband during her equine internship. He worked as a farrier—someone who trims the hooves of horses hooves and fits horseshoes. Three active and amazing children now complete their family. They will often be found horseback riding together on area trails, camping, hiking, or enjoying the many other outdoor adventures the Treasure Valley has to offer. The Breaux family owns three horses, two dogs, and what is described as a ‘mischievous cat.’ When Dr. Breaux is not working as a veterinarian or spending time with her family, she dabbles in photography. Dr. Breaux believes in effective communication with her clients and referring veterinarians. She diligently obtains a client’s medical history in order to both determine a diagnosis and plan for treatment options. 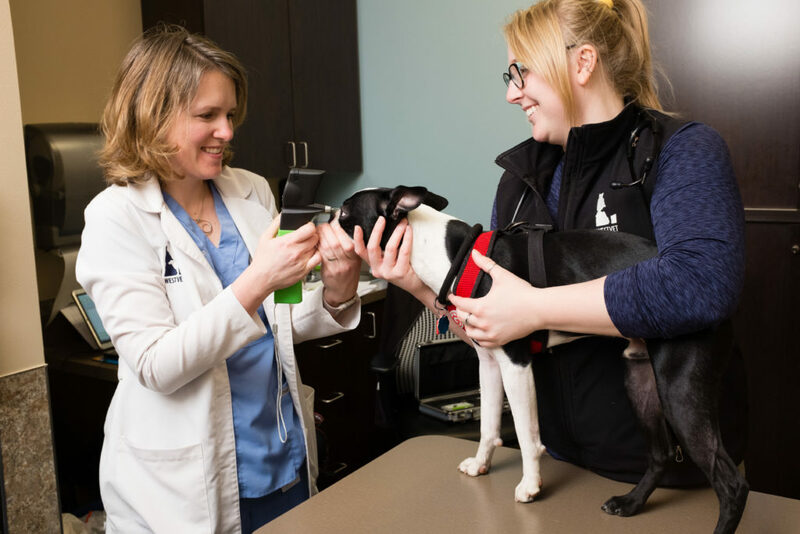 She is an integral part of our veterinary specialist team at WestVet and we are delighted to offer her experience and expertise to our clients in the Treasure Valley. 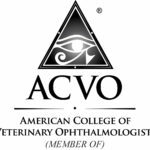 Dr. Breaux remains actively involved with the American College of Veterinary Ophthalmologists (ACVO). Currently, she serves as co-chairman for the ACVO genetics committee. The Audrey Pet Foundation restores Gidget’s quality of life. During the month of May, Dr. Breaux volunteers free eye exams to area service dogs through the ACVO/MERIAL National Service Dog Eye Exam Event. 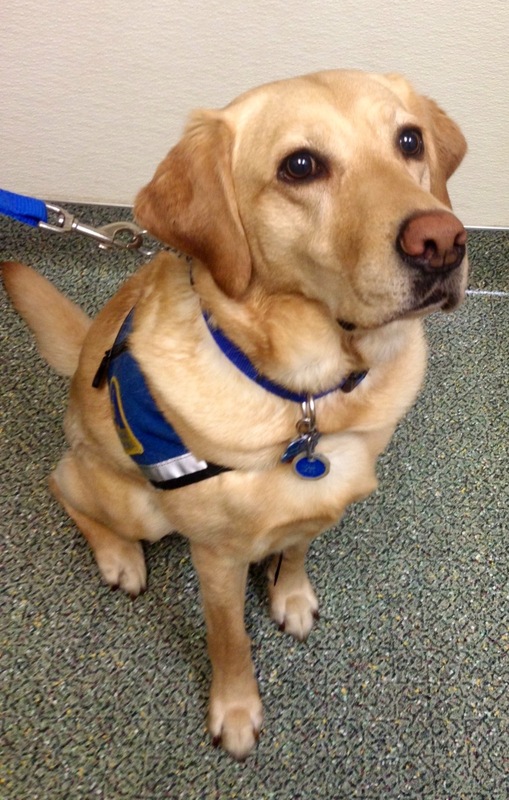 In 2016, she performed free exams for more than 45 service animals.